WPT Enterprises has just announced full acquisition of the WPTDeepStacks brand and kicks off Season 4 of the tour with WPTDeepStacks Hollywood at Seminole Hard Rock Hotel & Casino in Florida. The flagship $1,100 Main Event has a $1 million guarantee and runs January 19-24. There will be 14 tournaments in all, including a $500 buy-in NL event with eight start flights and $500,000 guarantee and $1,650 PLO tourney. Overall, WPTDeepStacks Season 4 will feature 18 events in 2017, including a brand new location for the $1 million guaranteed WPTDeepStacks Championship, a $2,500 buy-in event taking place December 1-4 at Thunder Valley Casino Resort in Lincoln, California. 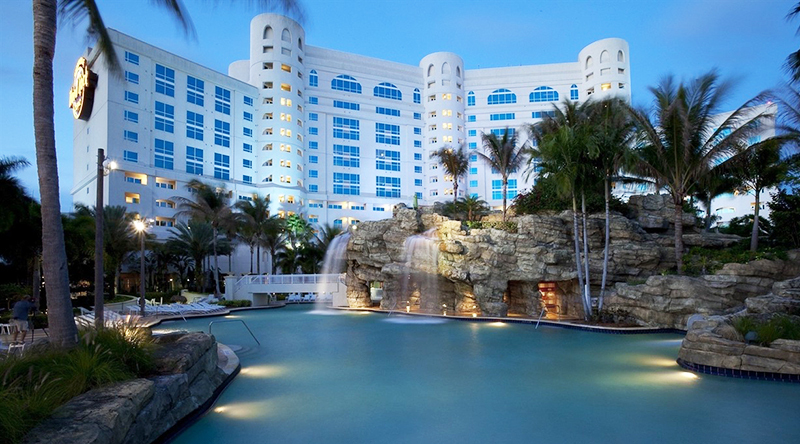 We are the WPTDeepStacks’ official travel partner and offer a wealth of great hotel options for players. The DeepStacks Poker Tour was launched in 2012 and first partnered with the WPT in mid-2014, leading to massive growth and generating more than $10 million in total prize pools. As a fully integrated member of the WPT family, WPTDeepStacks will now be able to offer bigger and better events for its playing community, including expansion to new regions and establishing new partnerships.